Pregnancy can be a rollercoaster, an overwhelming ride often, especially when we get all those horrible symptoms that aren’t part of the “ideal” vision of pregnancy. Hyperemesis Gravidarum can be horrendous, especially when it goes on for the length of your pregnancy. Weeks and weeks on end can leave you feeling so vulnerable when bub finally arrives. Like having a bub without any symptoms doesn’t already? This poor Mummy was bedridden for 5 months!!!!!! Not able to even sit to watch TV!!!!! 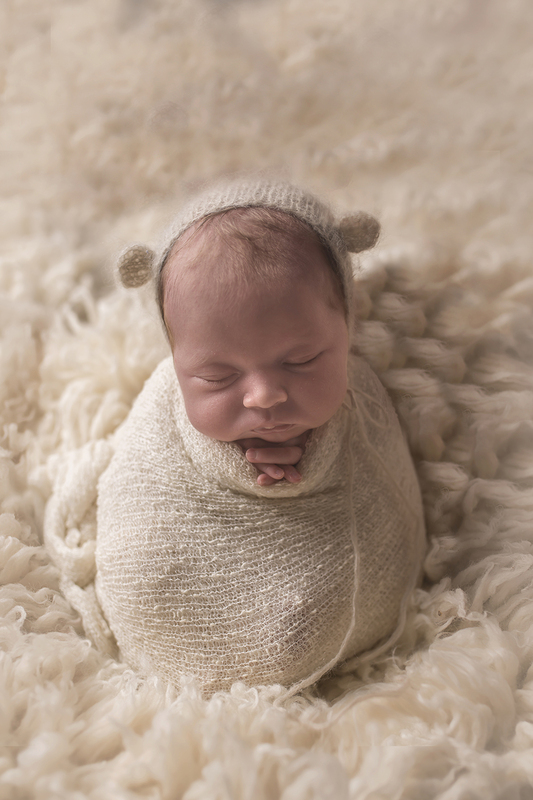 Its these moments that make my job as a newborn photographer Melbourne feel that much more special. I can capture this moment, during the craziness that is sleep deprivation, overwhelm, vulnerability, excitement, joy, wonderment and all those emotions we feel as new parents. Capture this moment for time, to remember when life isn’t so crazy. 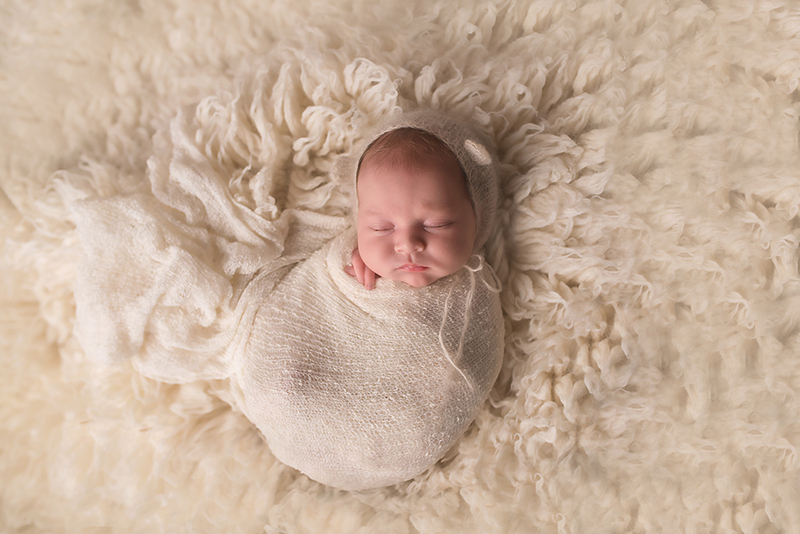 It’s a special job I have as a newborn photographer, and not a minute of it do I take for granted. I’m thrilled everyday that I get to do what I do. Grateful. I’m even more grateful to meet such lovely families like little Ellery’s. Kirsten and Paul also bought along their other “child”, sweet, little well behaved Nacho, who was just the most amazing little dog. 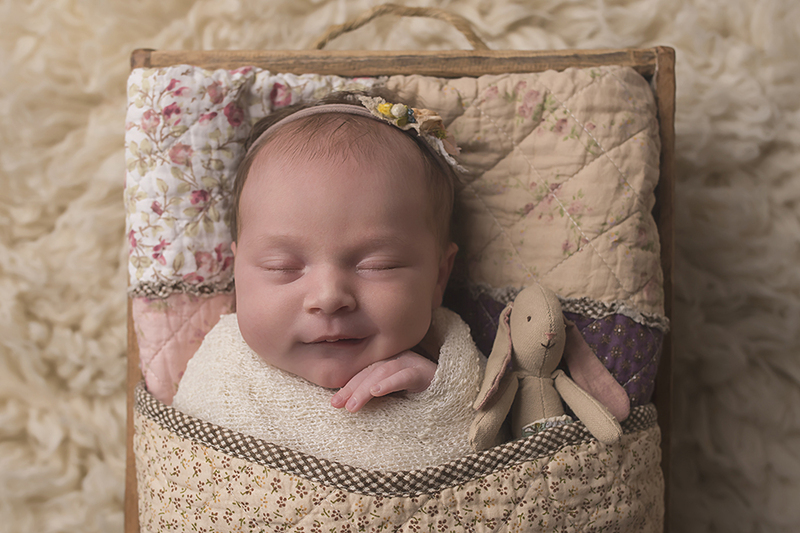 He sat so patiently on his little blanket and behaved beautifully for his first sibling piccies with sweet Ellery. He didn’t make a single sound the whole shoot. He did however show very much, just how protective he was of his mama, nudging her to remind her he was there, VERY CUTE INDEED!!!!! Never work with pets and children the saying goes, but this little shoot went beautifully and I was able to capture beautiful images for this lovely family. I know that Daddy will cherish the images he has of his first and second born!!!! The image of them together is even going to be famous – going into a work slideshow to show off his new pride and joy!